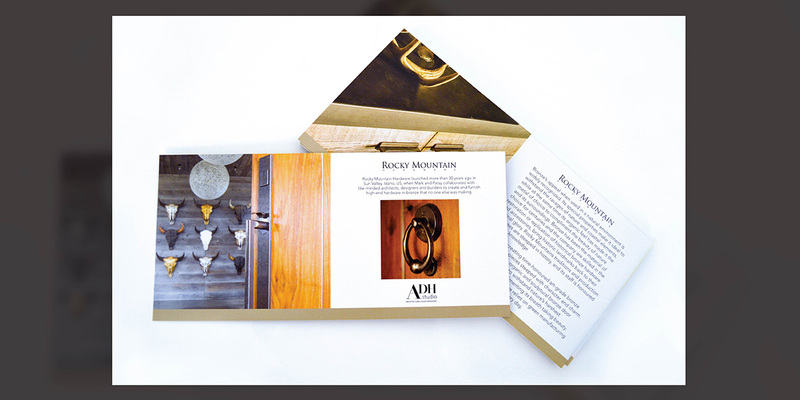 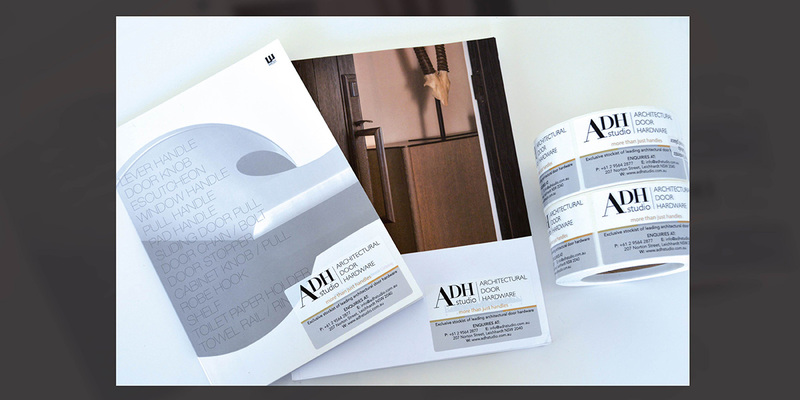 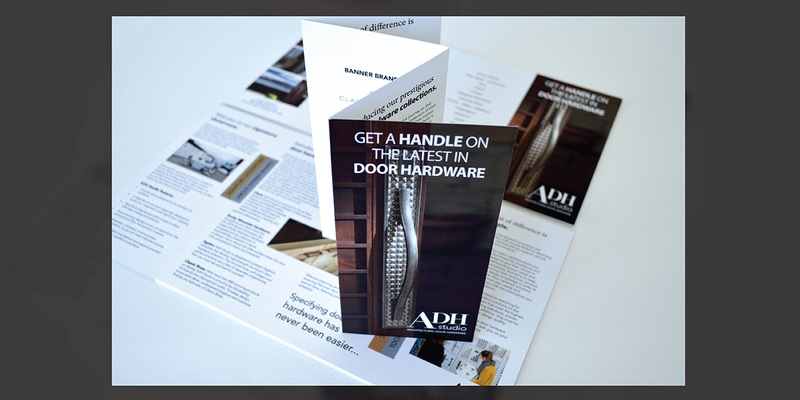 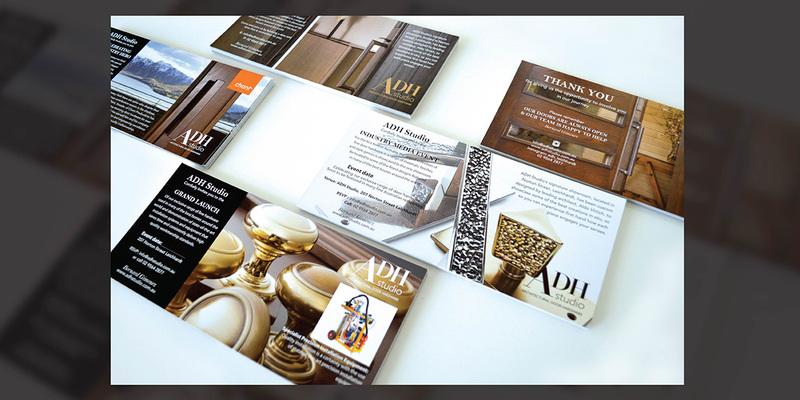 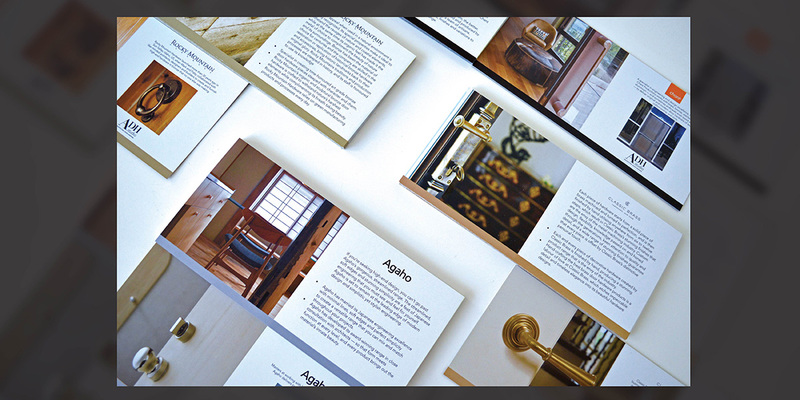 ADH Studio specialises in the retail space for Architectural Door Hardware. 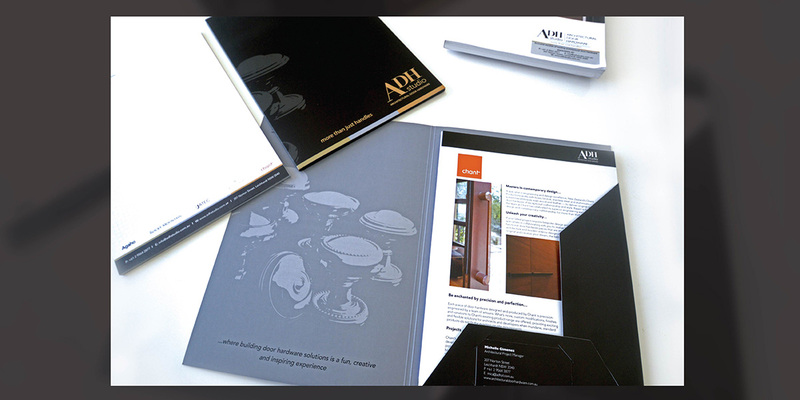 A family run business which has built its reputation on strong service, state of the art procedures and extensive product knowledge… But to ensure the business was set up for future success changes were needed. 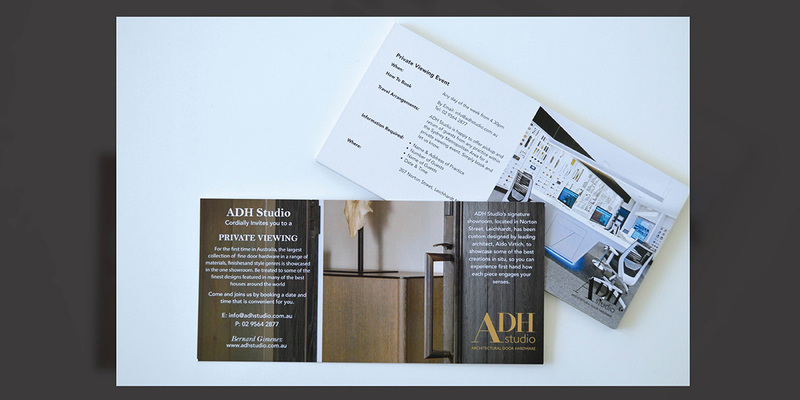 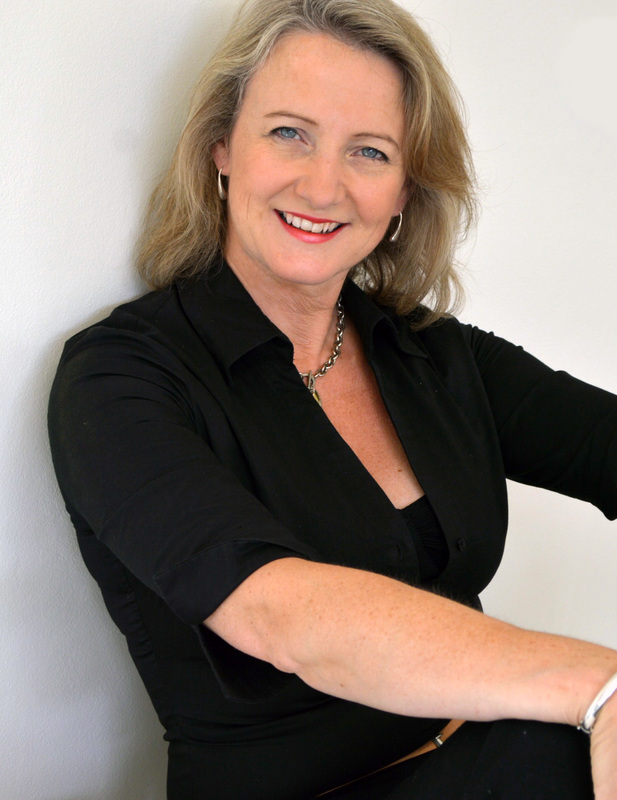 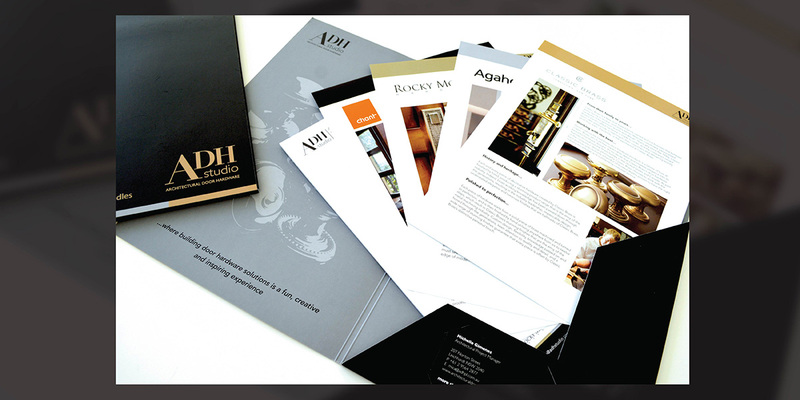 Awareness of the brand amongst builders, designers, local architect and home owners is strong, but to reach its full potential the direction of ADH Studio needs to be refocused and position itself as MARKET LEADER. 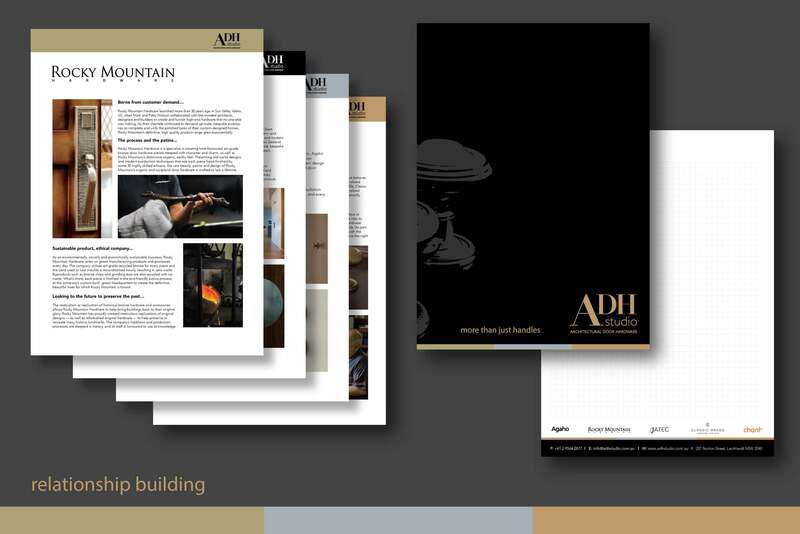 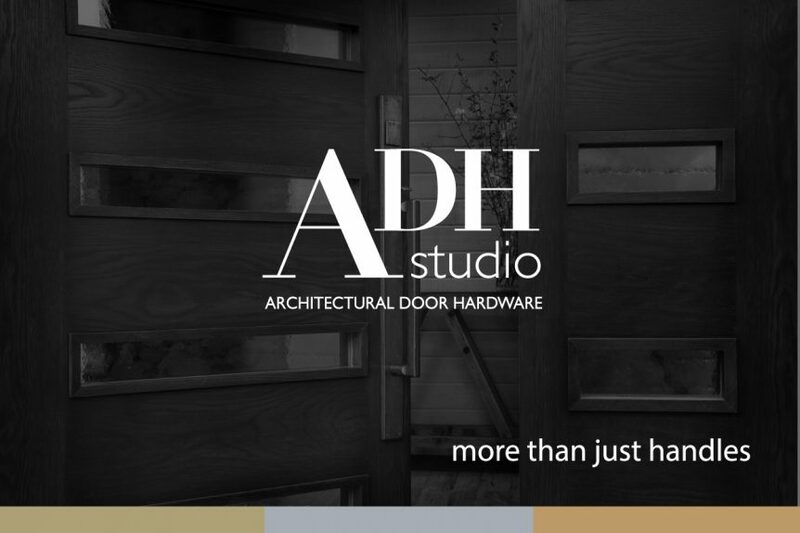 In preparation to re-launch the business, the team at ADH Studio approached some of the world’s best and most prestigious door hardware manufacturers and commissioned a top local architect to redesign their showroom. 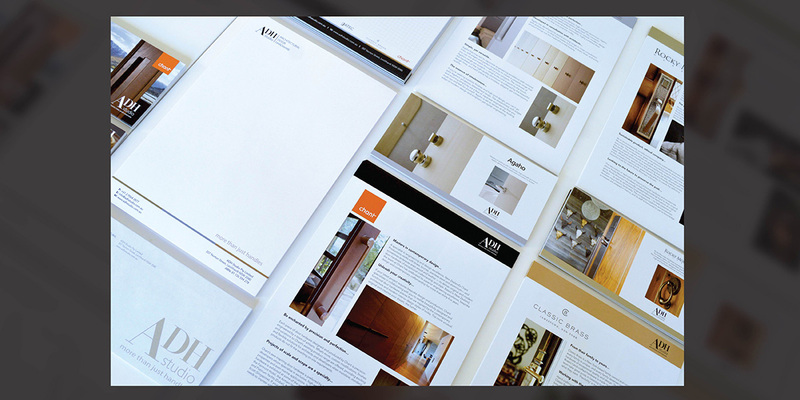 Based on the brand essence ‘Where building door hardware solutions is a fun, creative and inspiring experience’, a new brand identity was developed. 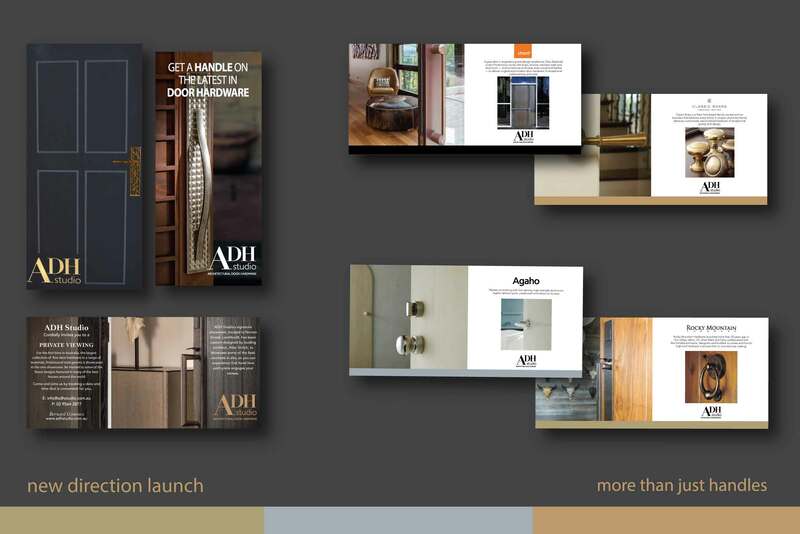 Whilst we used the existing logo, the surrounding visual language was refreshed to reflect ‘innovation and creativity’ across all touch points with the customer. 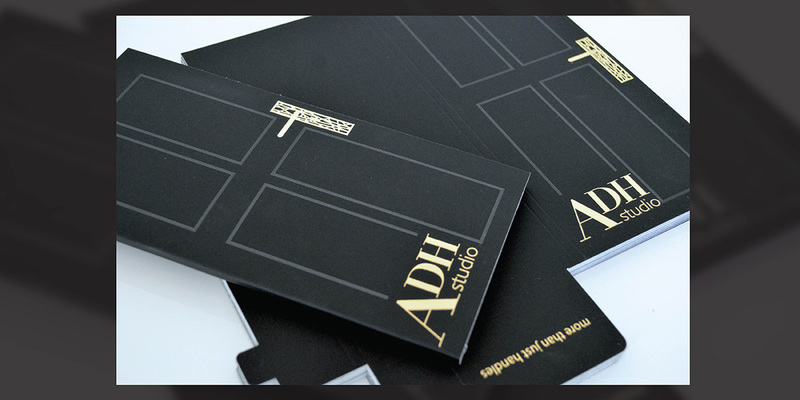 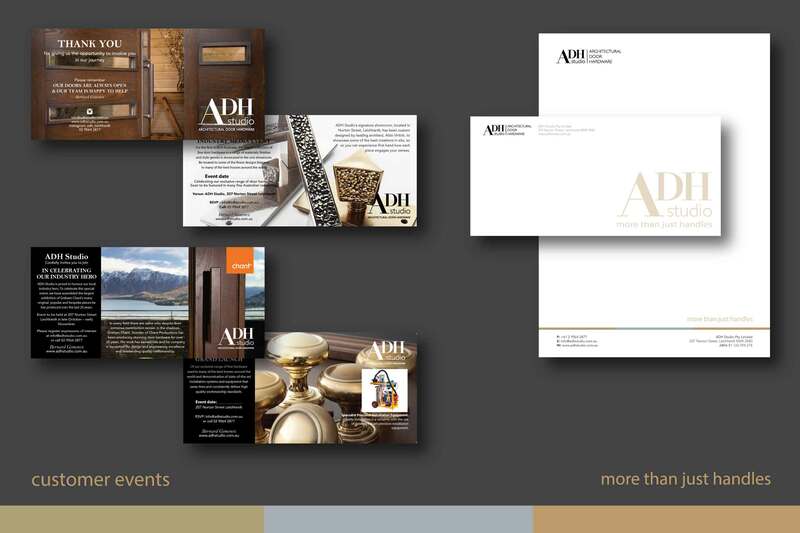 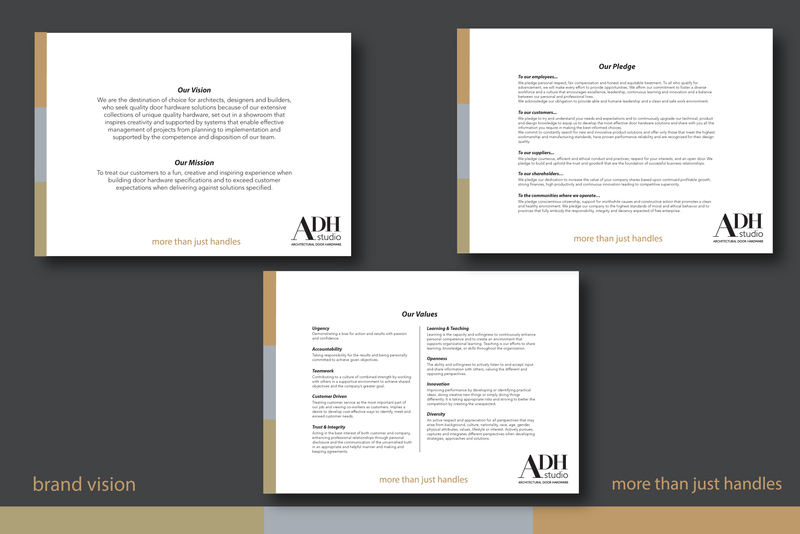 Introducing additional colours, subtle logo applications, an exclusive ADH identity, including innovative launch and corporate material created alongside promotional items and a strong brand message - Packaged in a comprehensive calendar of marketing events and social media strategies. 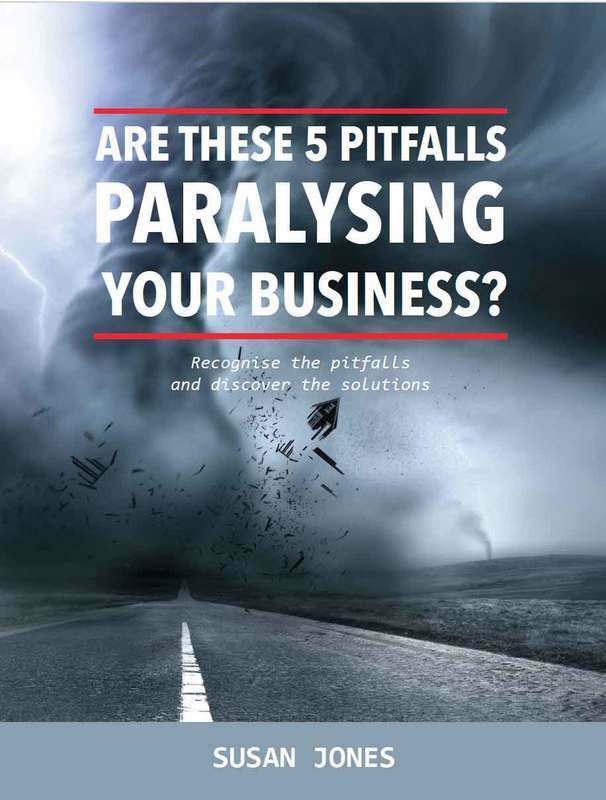 Highlighted the efficiencies of Living Lines, not just at project managing various applications, but how to competently re-focus a company into a brand leader in readiness for being rolled out across Australia.